Cornerstone Cleaning Services LLC, is a fully integrated janitorial cleaning services company that provides comprehensive, high quality, reliable cleaning solutions to commercial, corporate and residential clients. 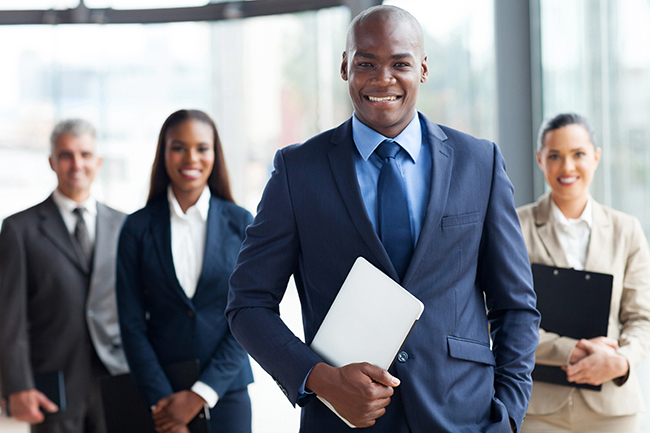 Our diligent management and work ethic are central to Cornerstone Cleaning Services’ business philosophy and critical to delivering consistent, quality cleaning services. We pride ourselves on being accountable to our clients through direct access and close interaction us. 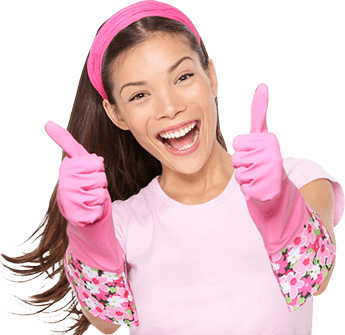 Our cleaning service in headquartered in Augusta Georgia and we are committed to your satisfaction. That is our guarantee. 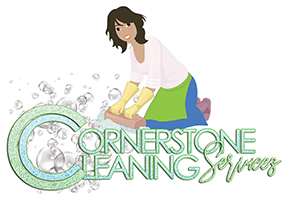 Cornerstone Cleaning Services, LLC is a minority owned business with a large group of specially trained, dedicated employees to provide professional service with a personal touch. Cornerstone Cleaning Services, LLC is proud of our commitment to serving our customers while staying friendly to the environment. We are dedicated to our clients, providing professional and high-quality house cleaning services across the Augusta Metro area. Our company was founded in the Augusta, GA metro area in and is working diligently to broaden its scope to serve even more clients. Your satisfaction is 100% guaranteed at Cornerstone Cleaning Services, LLC. If you are not happy with any area we’ve cleaned, simply call within 24 hours and we will come back out and reclean it free of charge. This makes hiring Cornerstone Cleaning Services, LLC virtually risk free. Our maids are thoroughly screened through our rigorous recruitment process. Choose us because of our reputation for excellence. Our attention to detail and excellent service has earned us a name for quality and customer focused service. The homeowners we serve rely on us for detail-oriented, consistent cleaning services, every single time we clean their homes. The experts at Cornerstone Cleaning Services, LLC are committed to providing thorough house cleaning services for our valued customers nationwide. In order to accomplish this goal, we adhere to strict standards that remain consistent across the board. It means every individual hired at a franchise location of Cornerstone Cleaning Services, LLC goes through a thorough screening process, and then is trained in every aspect of our home cleaning services. This ensures high-quality service every time. Cornerstone Cleaning Services, LLC is the key to keeping a beautiful home while making more time for yourself and the things you love most. Contact us for a FREE estimate. Cornerstone Cleaning Services, LLC strives to provide the highest level of quality, service and value to each and every customer. If you are not completely satisfied with our service, please inform us within 24 hours of your clean so we may resolve the situation.